Our Blog system is the most popular blog component that users worldwide love to use! 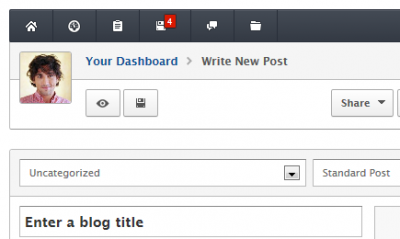 Explore the powerful features that makes blogging sophisticated yet easy to achieve. Our Blog system is the future of website blogging! Awesome Workflow NewOur Blog system has covered all aspects of blogging in Joomla like composing, drafting, tagging, rating, or maintaining blogs. You will find that this Joomla blog component makes publishing news easy!